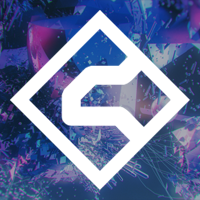 Raise the roof with Elemental EDM, a collection of high-energy Cypher2 presets designed for the dance floor. Whether you prefer dirty dubstep breakdowns or sun-kissed tropical house, this expander has all the tools you need to take on the biggest festival-filling sounds. 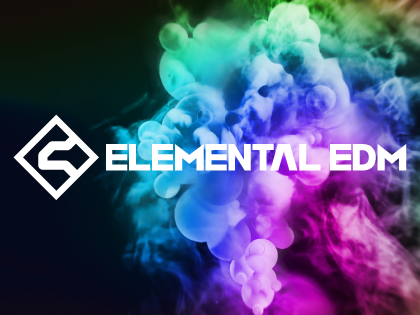 Elemental EDM’s squelchy basses, bright plucks and luscious leads are guaranteed to get fists pumping and feet stomping anywhere. Build momentum with effects presets, ideal for dramatic swells or climactic drops. Intel Core i5-2400 or AMD (2011 or newer) processor with AVX instruction set (Intel Core i7 recommended). 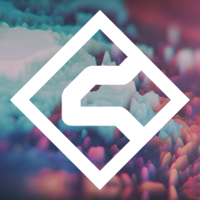 A collection of beautiful presets that take advantage of Cypher2’s incredibly deep and powerful sequencer.